Oh how I adore this family! They are so gracious, kind and humble. They are new residents in Darien and have a gorgeous new home. They made the move from “the city” (that means NYC as I’ve learned) to the suburbs, and are thrilled to have so much space! 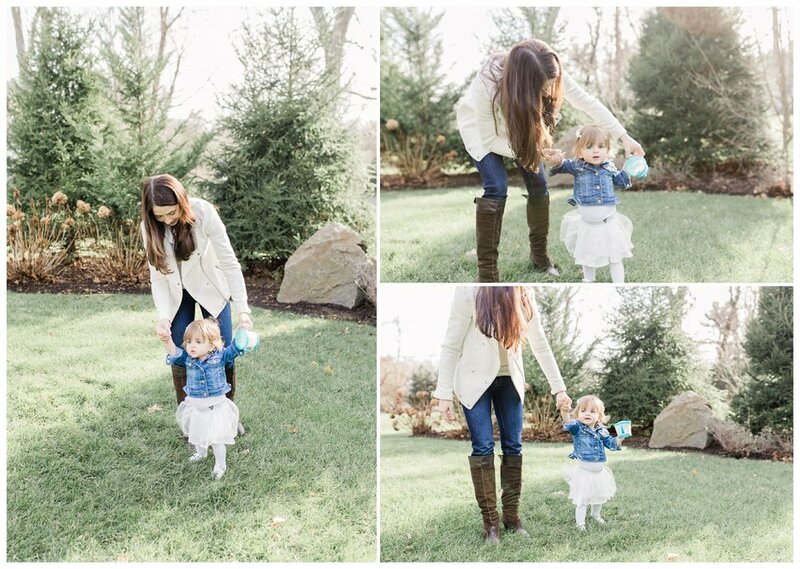 We snuck in this in-home family session on one of the last nice days we had this fall! 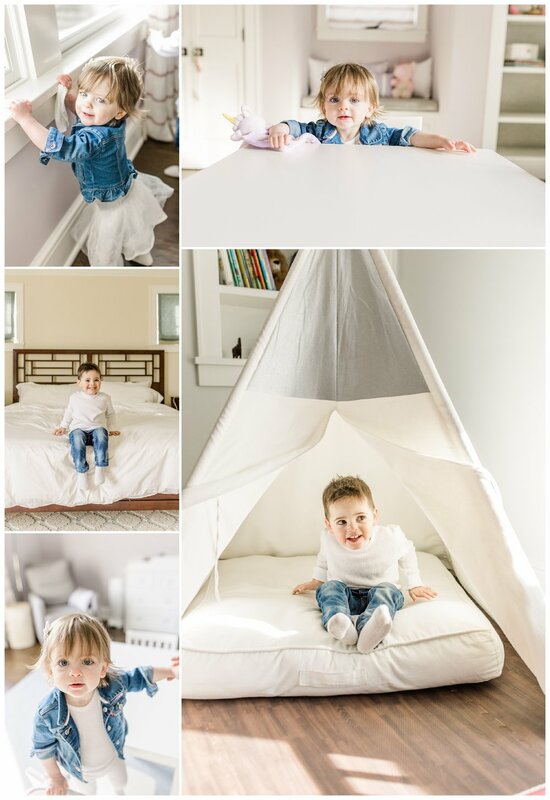 There home was perfect for an in-home session with lots of natural light and beautiful decor. Mom and Dad have their hands (and hearts) full with two sweet young toddlers, but are loving every second of it (as you can see in these photos!)! 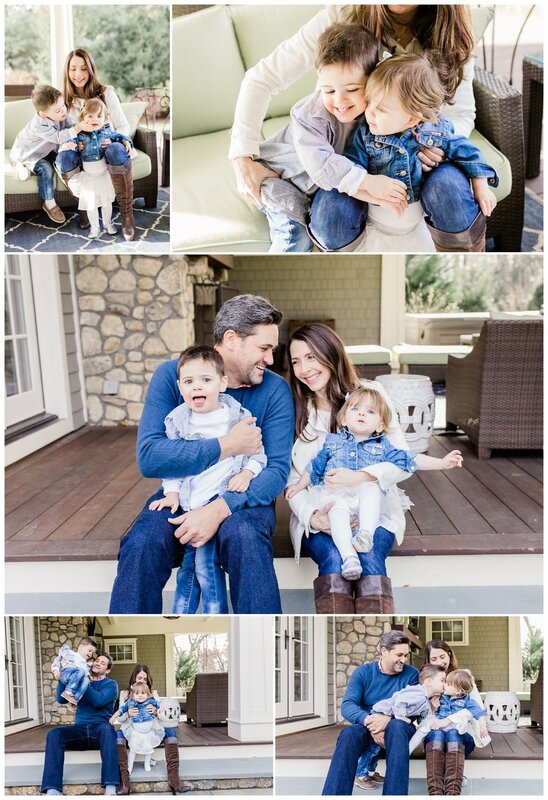 Here are some of my favorites from their session! Figuring out what to wear for your family photography session can be stressful and overwhelming. Connecticut photographer Kristin Wood shares a few of her favorites for this month! I'm excited to announce that I'm going to offer Family mini sessions September 22 and 23! These are limited edition in that this is the ONLY weekend for mini sessions (because I LOVE my full family sessions with wardrobe styling and I know you will too!). These 20 minute mini sessions will be in my field location in New Canaan and include 10 edited digital images for download from your online gallery! There will be 4 sessions each evening from 5-7 pm (so only EIGHT spots total!). Contact me to book now before they are gone!! Summer Favorites to wear to your family session and advice on how to style the whole family for beautiful family portraits! 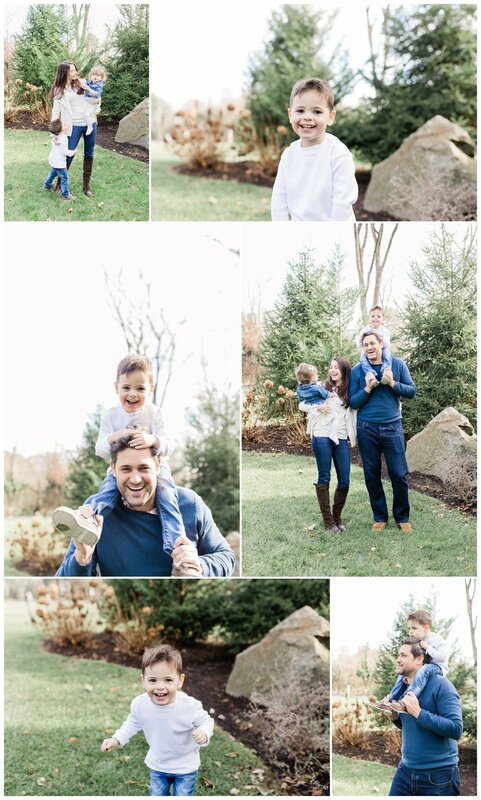 Beautiful family and first birthday session at Waveny Park in New Canaan, CT by Kristin Wood Photography. Milestone Session and Cake Smash in Darien, CT for Madelyn’s First Birthday by Fairfield County Photographer Kristin Wood.